Fire Department, and the Marietta Market. they have raised the attendance and stakes. corner of Front and Perry streets,” stated Mr. Lincoln. 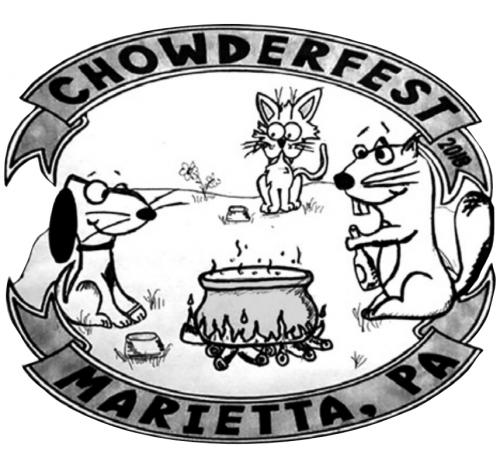 website, search 3rd Annual Chowderfest and get them there. present their own picks at the end of the day. 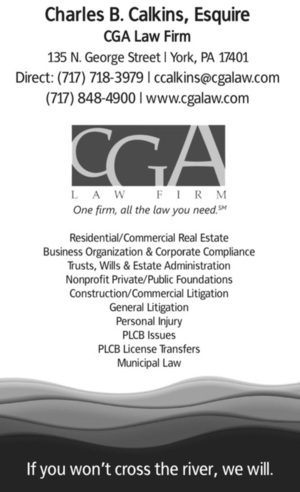 last year had prior commitments and could not be involved. text or call him at 717-819-6265.